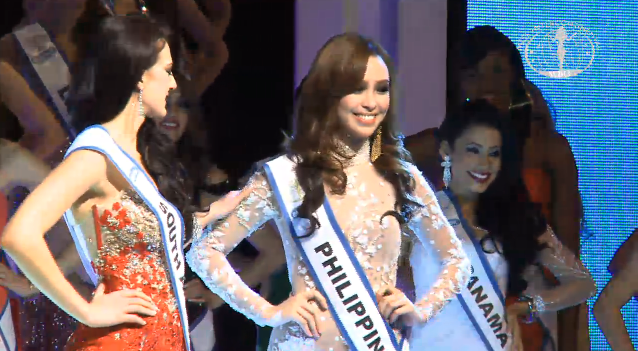 The Miss Intercontinental 2013 pageant finale has just happened in Magdeburg, Germany. See official results below. 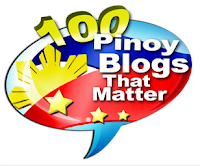 The Philippines was represented by Koreen Medina, competing against 58 other candidates, and based on the final results, she finished 3rd Runner Up and won the Miss Intercontinental Asia & Oceania 2013 title. Congrats! 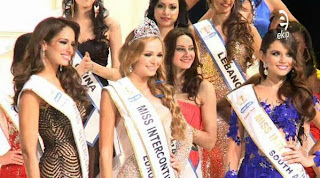 Koreen's toughest competitors for Miss Intercontinental 2013 title before the finale were probably Misses Puerto Rico, Curacao, Costa Rica and Colombia. But only Puerto Rico and Colombia finished in the Top 5 as the Philippines, but neither of the three won the title. Two awards were handed out days before the world finals. Miss Panama Sara Bello Herrera was adjudged Best in National Costume, while big favorite Miss Puerto Rico Aleyda Ortiz won Best Smile, each winning a cash prize of $1,000. Best in Swimsuit is Puerto Rico's Aleyda Ortiz. Another $1,000 cash for her. Miss Photogenic winner is Miss Portugal, winning a 2-week trip to Spain (including flight ticket and hotel accomodations at the 5-Star Sheraton Miramar Resort in El Gouna Red Sea) and a photo shoot. 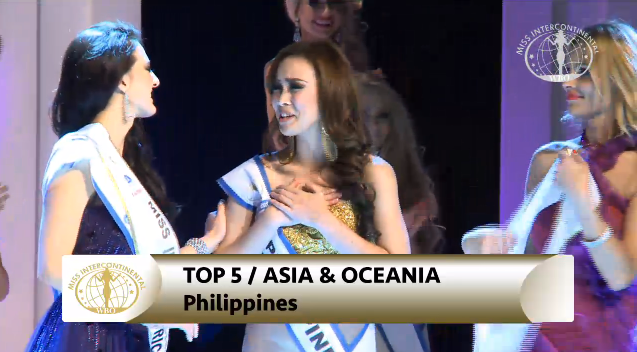 Germany's Elena Schmidt is Miss Congeniality taking home a Pearl Necklace from Finest Jewellery.